Hazel Glass Company aka Hazel Atlas Corporation was formed in 1885 by two brothers, Charles N. Brady and C.H. Tallman. It was created to fill a need in the jar industry. Hazel Glass first made the glass inserts that fit inside the zinc lid closures for bottles. Their first factory was in Wheeling, WV. 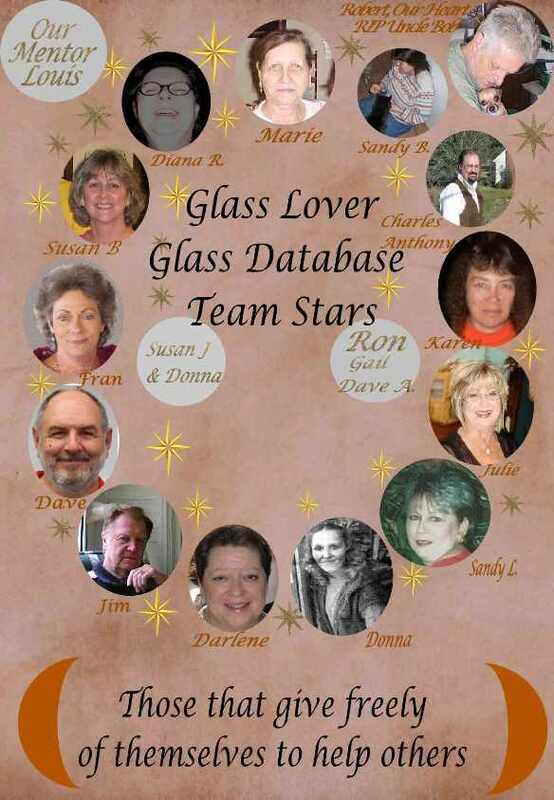 Hazel Glass grew quickly. By 1886, the company expanded into a new plant facility in Washington, Pennsylvania where it manufactured it's only product--Mason Jar Liners eventually adding opal ointment jars and salve boxes but with advancements in glass manufacturing, methods and the introduction of glass food packaging to the country, Hazel Glass started to grow. With expansion came more plants, innovation in glass production and machinery plus the formation of a new company by Hazel Glass to meet its fruit jar production needs, Atlas Glass. The Hazel Company continued to manufacture items from opal glass and began expanding its commercial bottle and jar lines. With competition from Libbey Glass mounting and because of the development of a patented piece of equipment that increased glass production automation, a 3rd company was formed called Republic Glass Company. The new company made pressed tumblers utilizing a newly developed automatic press. This and other presses were developed. This company later became part of the Hazel-Atlas Corporation. To replace cork caps which were expensive and allow for wider openings in container designs, a third brother opened Wheeling Metal Plant to produce zinc caps for mason jars. In 1902 the Hazel Company and the Atlas Glass Company combined forces along with Republic Glass and the Wheeling Metal Company, and the birth of a new Hazel-Atlas Glass Corporation was born. The newly expanded corporation broadened its production to include economical tableware opening a plant in Clarksburg, WV to produce homewares earning itself the name The World's Largest Tumbler Factory. The depression years and prohibition (late 1920s-1930s) brought financial stress on many glass companies but Hazel Atlas actually did well with many orders. They even experienced some growth because of innovation, diversification and the acquisition of other glass plants and expanded quickly. During the 1930s, Hazel-Atlas became well known for their mold-etched, machine-made depression glass patterns. Thin-blown glassware was produced in their two Zanesville, OH factories. All Hazel-Atlas prior to 1929 was made in the crystal color. 1929-1933, look for green tumblers and mixing bowls sets. This was also the time when much our their kitchenware was produced including luncheon sets, dinnerware in pink, topaz and black. But kitchenware continued well through to 1956. The Hazel-Atlas mark was used chiefly on the kitchenware and tumblers. In 1933-1936 the following colors were produced; killarney green, sunset pink, topaz, ritz blue, burgandy and platonite (opaque white). These were the depression years and many lines, particularly the mold-etched dinnerware was not marked. The depression years and prohibition (late 1920s-1930s)brought financial stress on many glass companies but Hazel Atlas actually did well with many orders. They even experienced some growth because of innovation, diversification and the acquisition of other glass plants and expanded quickly. In 1956, Hazel-Atlas Glass Corporation became Continental Can. They sold glass under the Hazelware label but the company sold out to Brockway Glass in 1964. (1) Colored Glassware of the Depression Era 2 by Hazel Marie Weatherman. A special thanks to all who have helped and continue to help us along the way!! 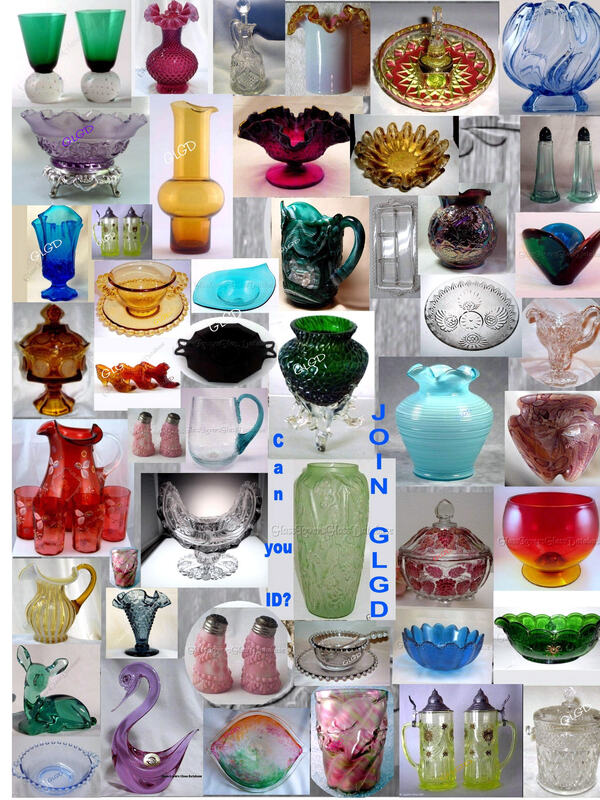 Ã‚Â© Glass Lover Glass Database aka GLGD, 2006-2016, all rights reserved.